Mediterranean-inspired estate with panoramic ocean and sunset views, set on 3-acres above Prieta Bay. 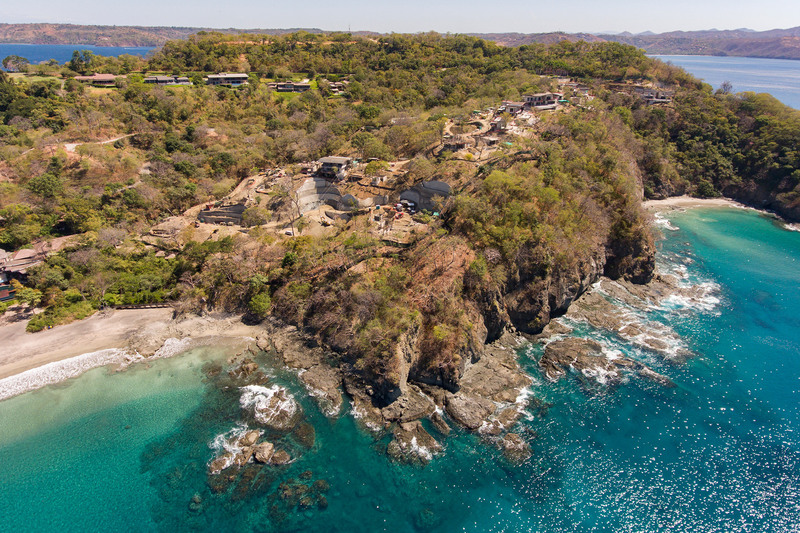 A new enclave of whole ownership oceanfront villas managed by Four Seasons on beloved Prieta Bay. 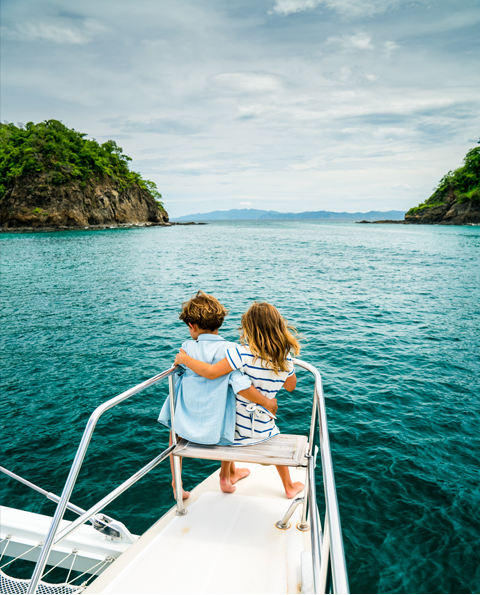 Peninsula Papagayo is a world renowned resort residential destination that connects people and nature through conservation and exploration. A pure landscape of towering bluff tops, tropical forests and miles of uncrowded beaches tumbling out to the sea—all teeming with rare and magical wildlife. Offering an unparalleled closeness to nature, a lifetime of adventure and passage to a way of life that exists nowhere else. 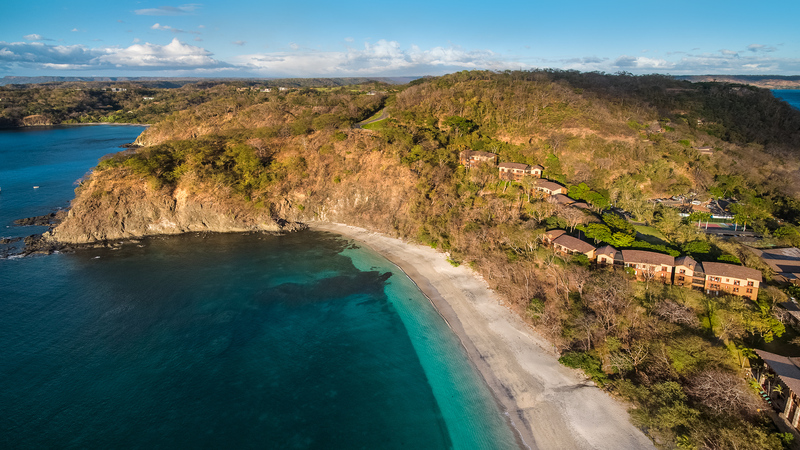 Peninsula Papagayo Realty represents luxury real estate for sale at renowned Peninsula Papagayo. Current listings include spectacular beachfront and oceanfront custom estate homes and home sites, villas and condominiums. If you’ve been searching for the ultimate coastal retreat, new construction or resale, navigating our search tool will open up a world of possibilities. 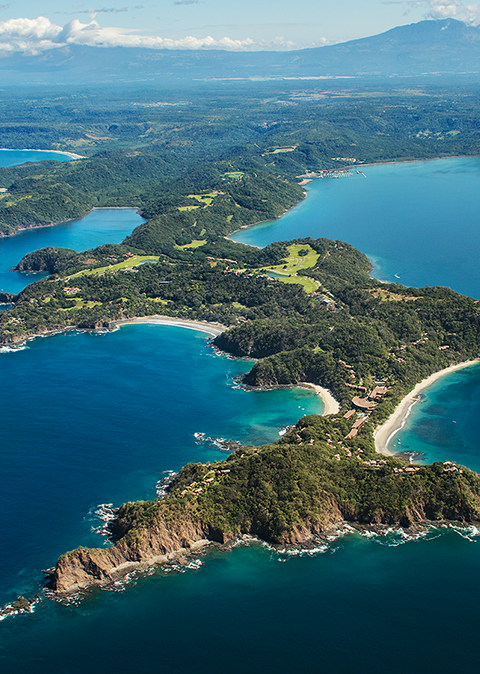 Wrapped in its own peaceful existence, Costa Rica is an earthly jewel unlike any other. 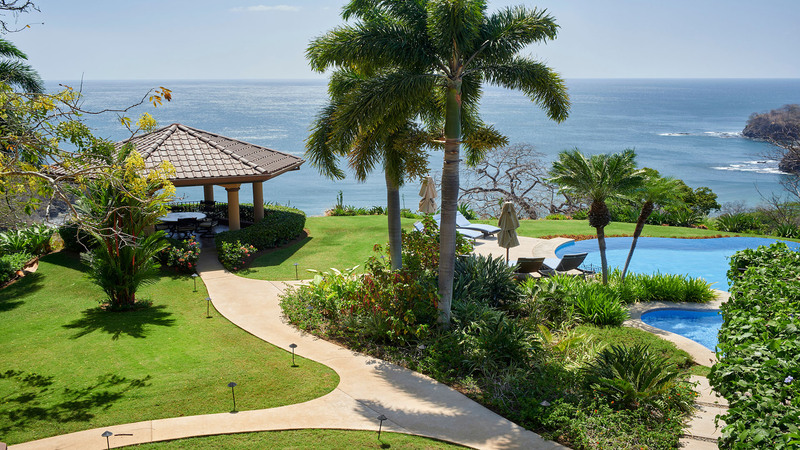 For those seeking the ultimate getaway, our exclusive offering of beachfront and oceanfront estate homes, private villas and custom estate sites offer passage to a way of life that exists nowhere else. The fortunate few who call these shores home awake to a sensual haven all their own. A world where windows long to stay open. Where the rest of civilization happily slips from sight—and from mind. Ready to learn more about the ultimate coastal retreat?